Nancy Pelosi used taxpayers money to fly family members, for free, in the US Government's airplane, Air Force One, documents from the United States Air Force have revealed. 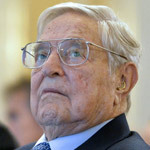 Political watchdog group Judicial Watch obtained the USAF documents in July 2011, which detail expense summaries, flight manifests, copies of receipts, and Congressional correspondence. The records reveal a number of trips made by Democrat Speaker Pelosi in 2010. 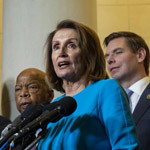 The most recent batch of documents, obtained by JW in January 2019, show that a trip taken by Pelosi in 2015 cost taxpayers a whopping $184,587.81. According to a 2011 report by Judicial Watch, the documents uncovered show that Pelosi used the Air Force aircraft for a total of 43 trips, covering 90,155 miles, from January 1 through October 1, 2010. Judicial Watch, through FOIA, continues to pursue other records related to Pelosi’s use of Air Force aircraft. Previous documents obtained by Judicial Watch show the former Speaker’s military travel cost the USAF $2,100,744.59 over one two-year period — $101,429.14 of which was for in-flight expenses, including food and alcohol. For example, purchases for one Pelosi-led congressional delegation traveling from Washington, DC, through Tel Aviv, Israel to Baghdad, Iraq May 15-20, 2008 included: Johnny Walker Red scotch, Grey Goose vodka, E&J brandy, Bailey’s Irish Crème, Maker’s Mark whiskey, Courvoisier cognac, Bacardi Light rum, Jim Beam whiskey, Beefeater gin, Dewars scotch, Bombay Sapphire gin, Jack Daniels whiskey, Corona beer and several bottles of wine. 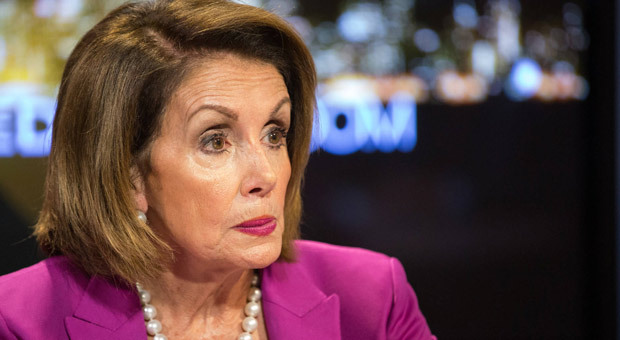 Judicial Watch also previously uncovered internal Department of Defense (DOD) documents email correspondence detailing attempts by DOD staff to accommodate Pelosi’s numerous requests for military escorts and military aircraft as well as the speaker’s last minute cancellations and changes. Judicial Watch also uncovered emails from the DOD that show the Pentagon worked hand-in-hand with congressional offices prior to releasing documents regarding congressional military travel under the FOIA. These “heads up” emails involved FOIA requests filed by Judicial Watch, The Wall Street Journal, Congressional Quarterly, and Roll Call, among other organizations, related to the use of military aircraft by a number of congressional members, including Pelosi. Following numerous press reports documenting Pelosi’s misuse of military aircraft, current House Speaker John Boehner announced that he would fly commercial between his home district and Washington, DC. Nevertheless, Judicial Watch has initiated a separate investigation into travel since Republicans took control of the House. 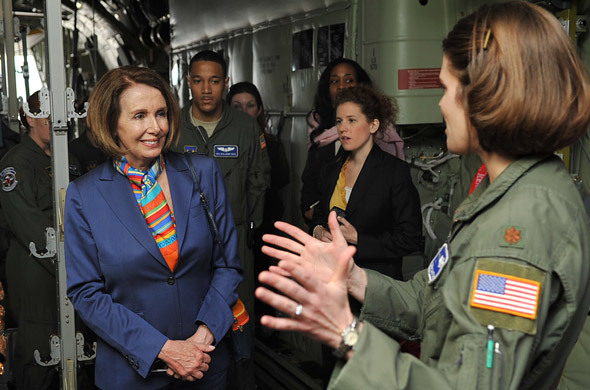 “These documents further detail former Speaker Pelosi’s shameless abuse of military aircraft during her tenure as House Speaker. Providing sweetheart travel deals for her adult children are an abuse of her high public office,” said Judicial Watch President Tom Fitton. 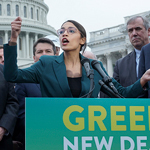 “But this scandal is much larger than Speaker Pelosi, as the massive Detroit Auto Show junket shows. 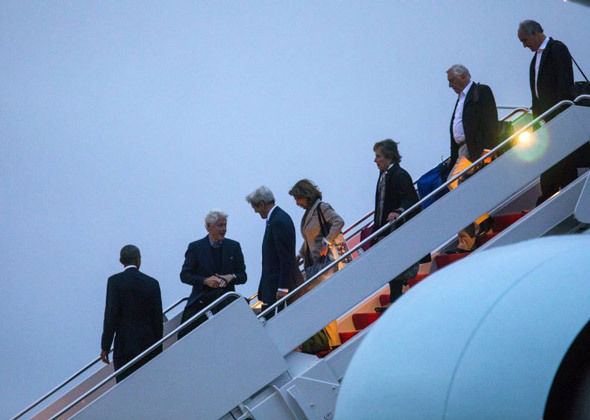 "Members of the House are able to obtain permission from the Office of the Speaker for the use of military luxury and military-supported travel for congressional delegation trips. "These trips, known as CODELs, have exploded in number and cost. According to CNS News, following the political backlash over President Trump cancelling House Speaker Nancy Pelosi's (D-Calif.) congressional delegation (CODEL) trip to Afghanistan, it is interesting to note that a 2015 CODEL to Italy and Ukraine by Pelosi, as documented by Judicial Watch, cost the Air Force alone $184,587.81 in expenses. “Speaker Pelosi has a demonstrated record of abusing the perks of office that give her access to military luxury travel paid for by taxpayers,” said Judicial Watch President Tom Fitton in a press release. During the 2015 CODEL, Pelosi traveled with her husband and several members of Congress and their spouses to Milan, Rome, and Naples, Italy and to Kiev, Ukraine. 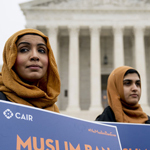 In Rome, the trip included visits to the Vatican Museum, the Sistine Chapel, the Duomo, and a viewing of Leonardo Da Vinci's "Last Supper," reported Judicial Watch. The government watchdog obtained the expenses data after filing a Freedom of Information Act (FOIA) lawsuit against the Air Force in December 2015. "All records regarding mission taskings of flights escorting members of Congress. "All records concerning transportation costs for transporting members of Congress. "All passenger manifests (DD-2131) for transporting members of Congress. "All weekly travel reports for members of Congress."